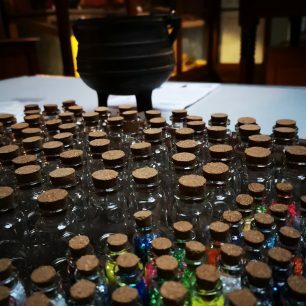 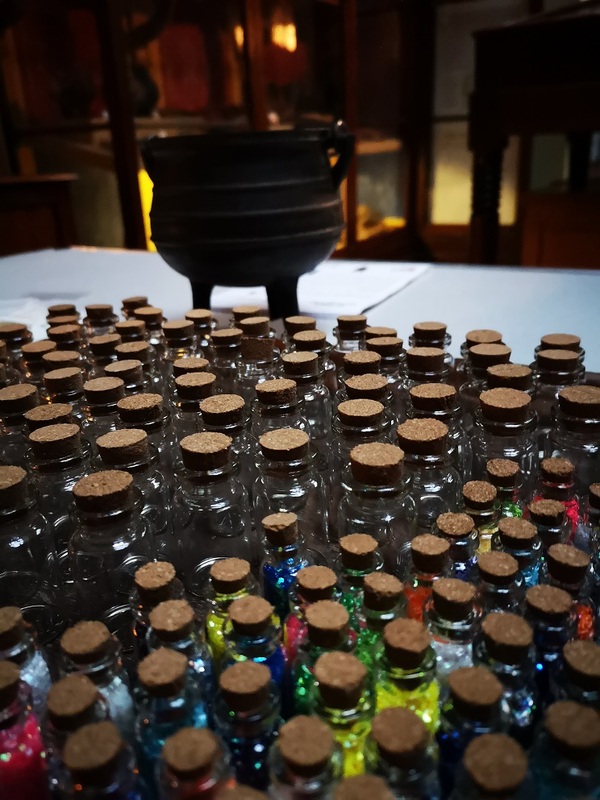 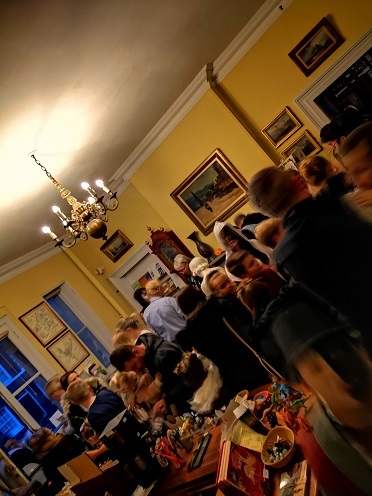 On 25th October 2018 we held our first Nights at the Museum Activity, part of a national event to open up museums and historic locations to the public “after hours”. 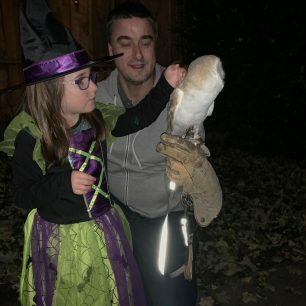 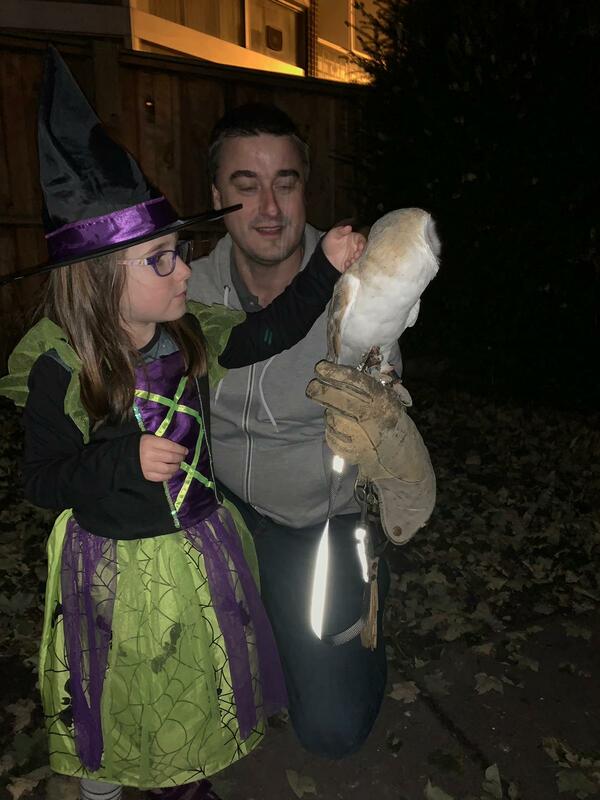 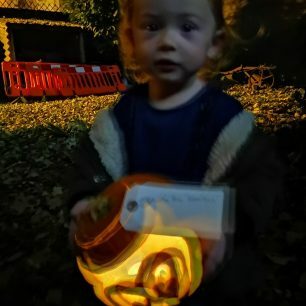 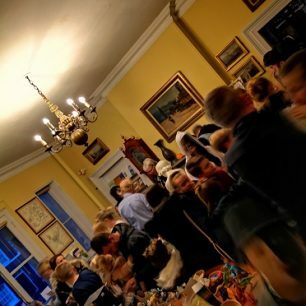 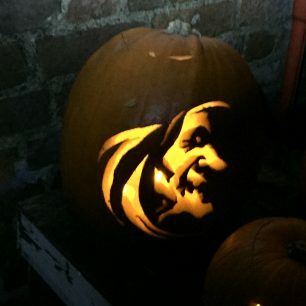 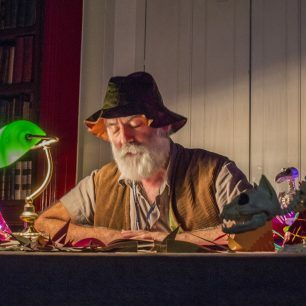 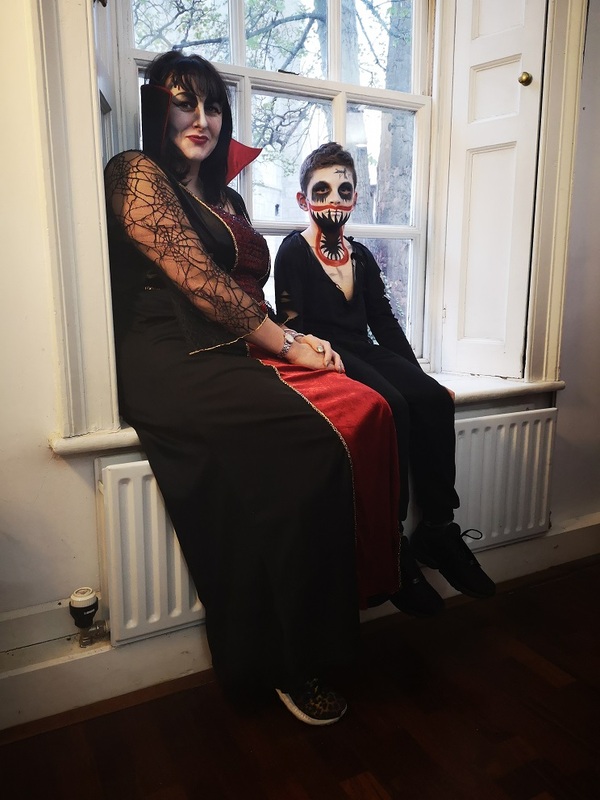 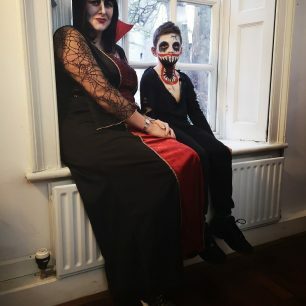 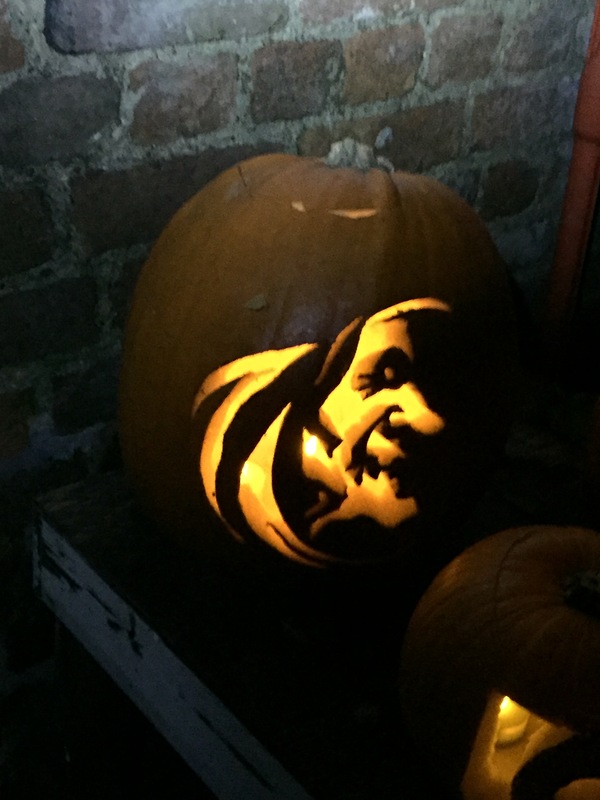 Working with the Wisbech and Fenland Museum we organised a spooky Halloween themed evening. 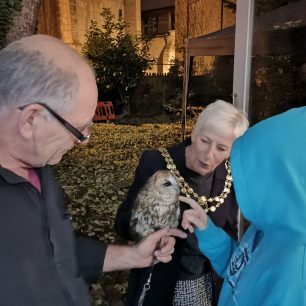 There were lots of activities and crafts available on the night including a Trail to find hidden letters and objects around the museum, an opportunity to make your own spells and potions (witches bottles), mask-making, story telling in the library where you could also learn to make your own paper owl and in the garden there was an opportunity to meet and hold a real owl! 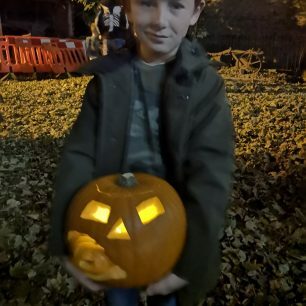 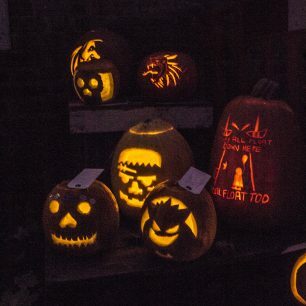 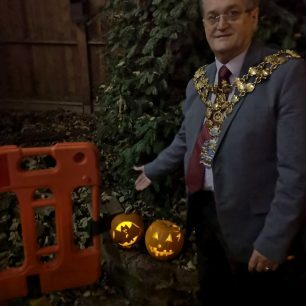 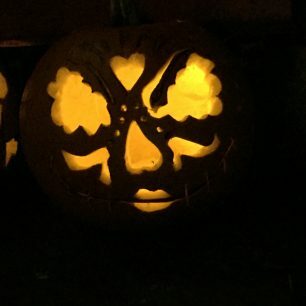 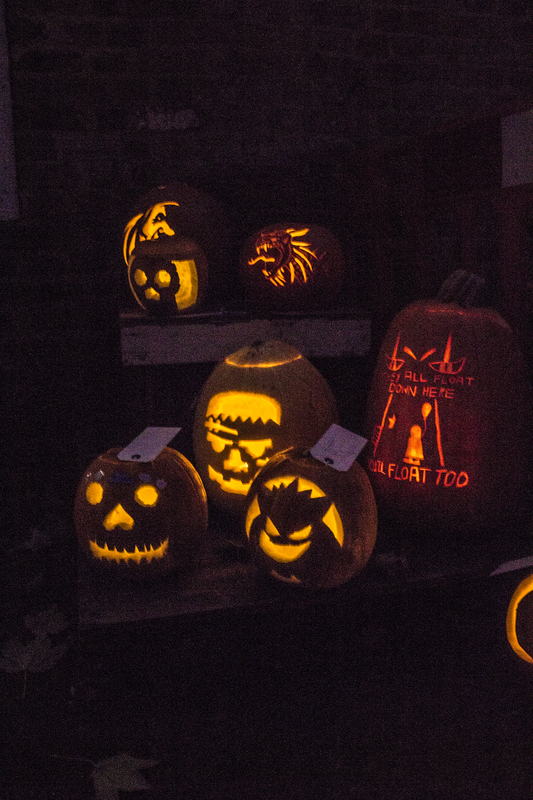 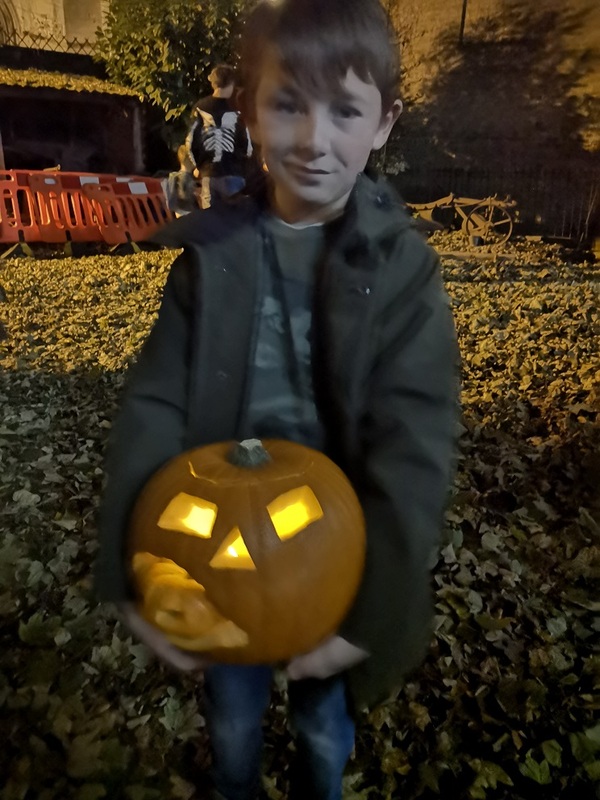 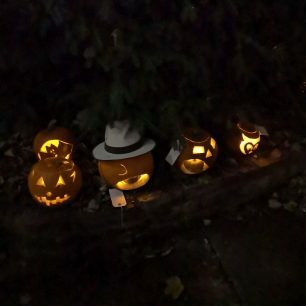 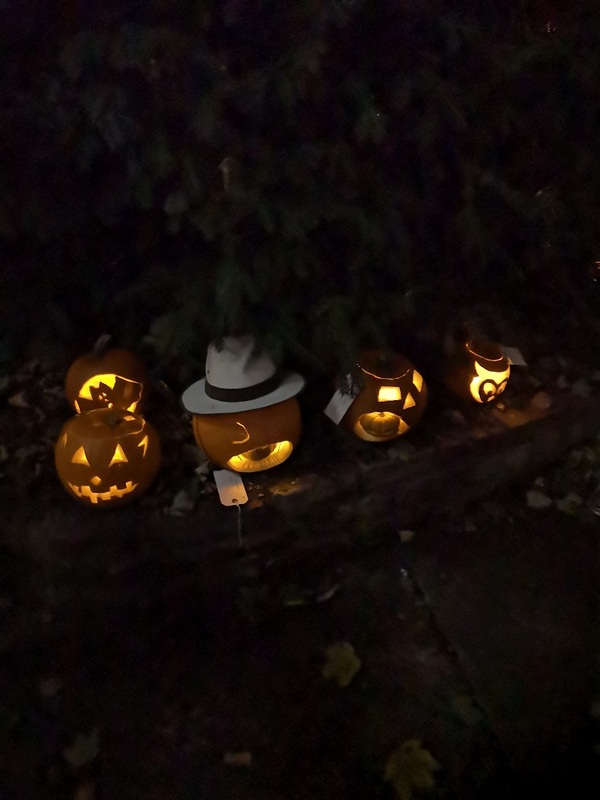 We received some amazing entries into the pumpkin carving competition which was judged on the night by the Mayor and Mayoress of Wisbech (Cllr Peter Human and Mrs Janet Tanfield). 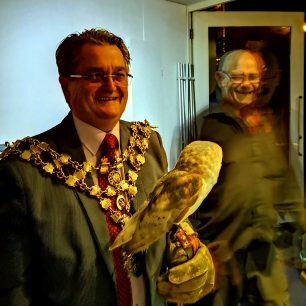 All entries were incredible and the mayor found it a real challenge to chose an overall winner. 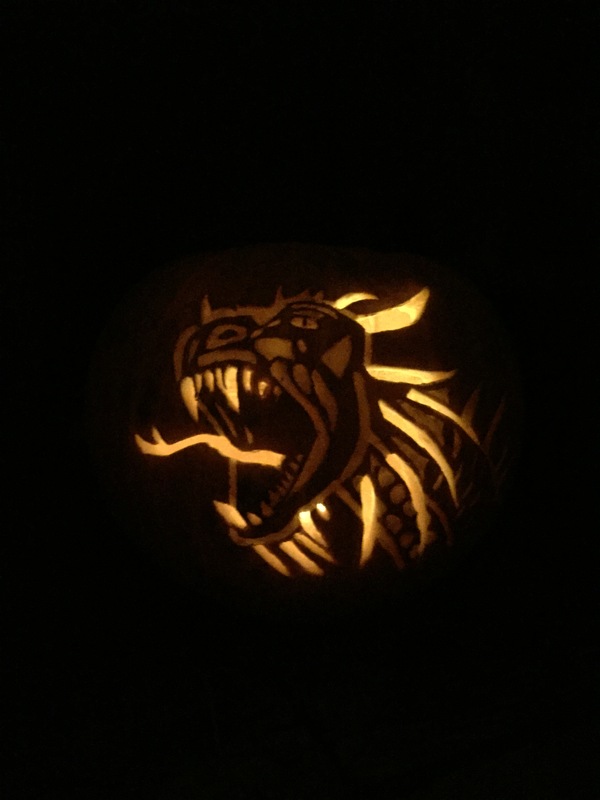 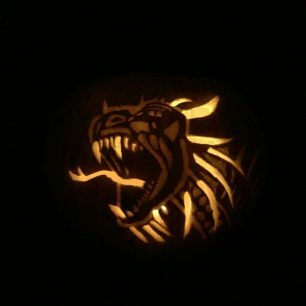 But the carving of a dragon by Emily Fodden, aged 8, was chosen as the winner of the 1st prize (£20 Argos voucher). 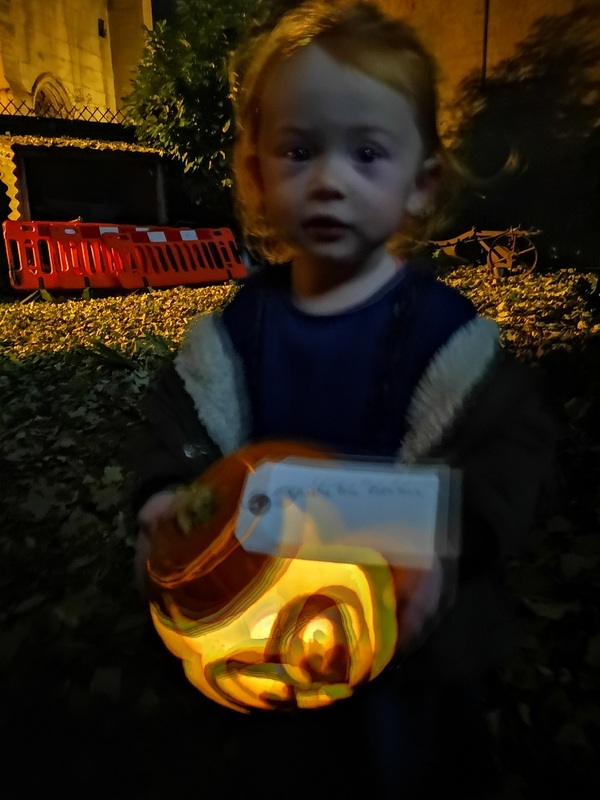 Runners up who all received a Halloween Lego set were Reece Newark, Molly Dawson and Emily Nurse. 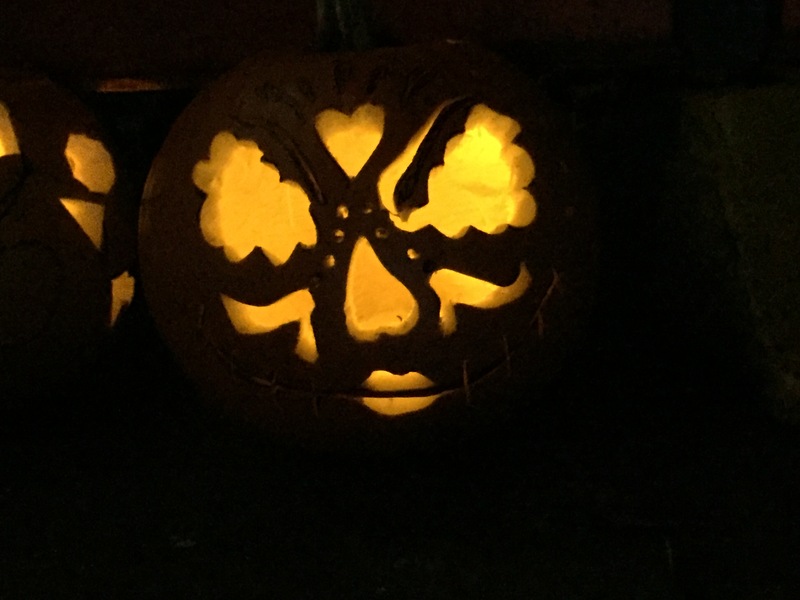 Well done to the winners and thank you to everyone who entered! 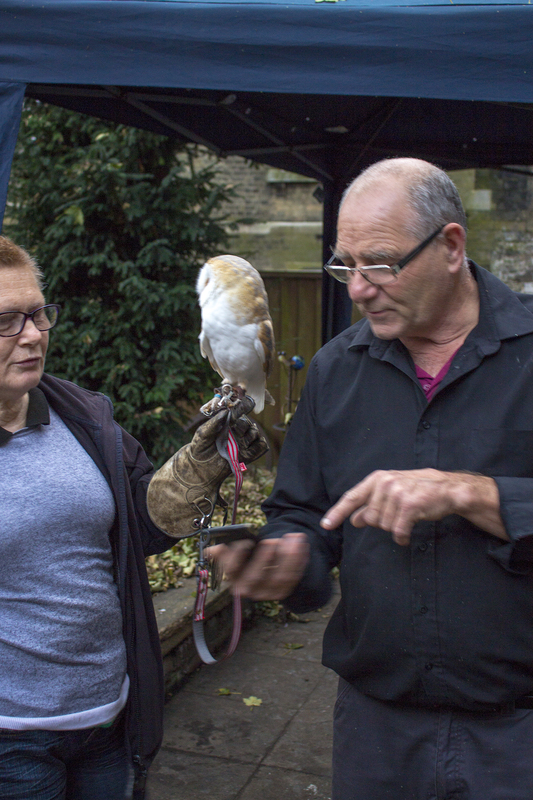 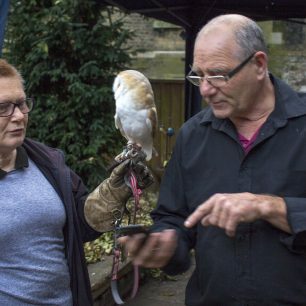 The event was funded by the High Street Project and entry to the museum and all activities was absolutely free. 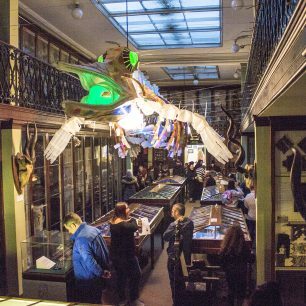 Our aim was to help raise the profile of the venue and to encourage visitors of all ages to explore the museum in a different way. 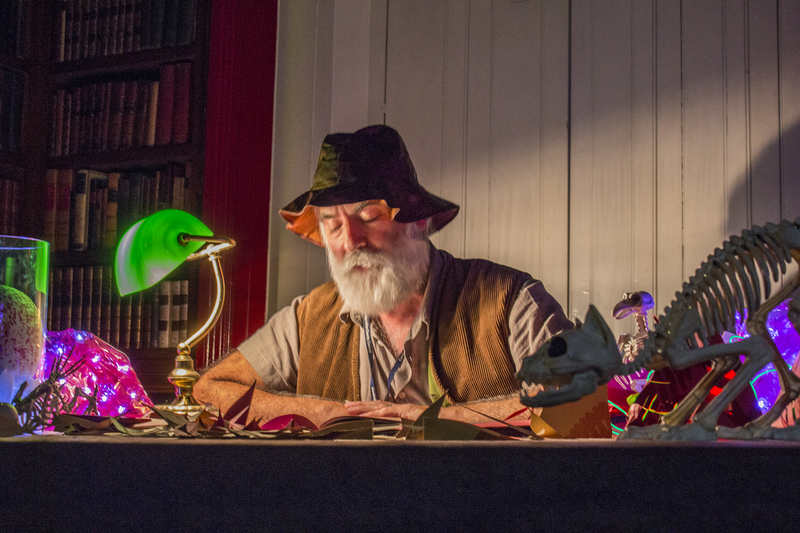 Hopefully children and parents enjoyed their visit and will return to the museum again soon! 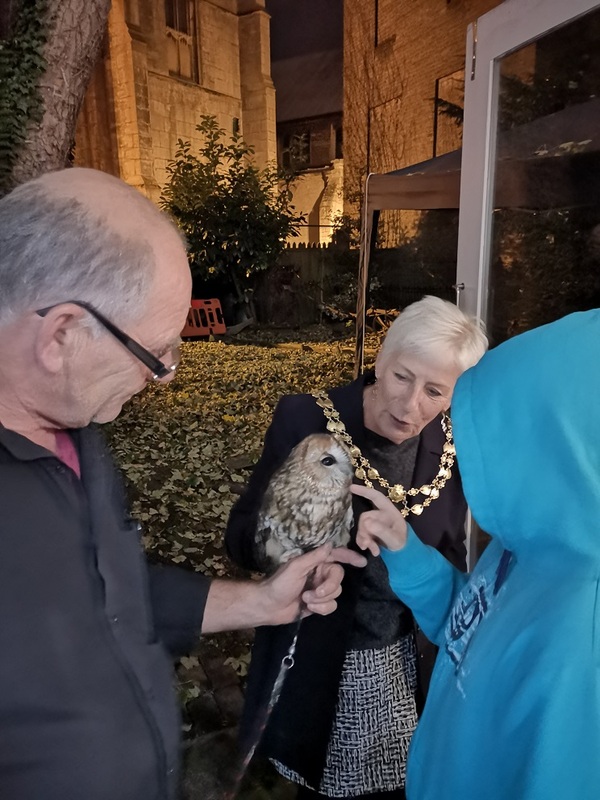 We were delighted to have welcomed more than 300 visitors on the night – this was far more than we expected so thank you all for coming along! 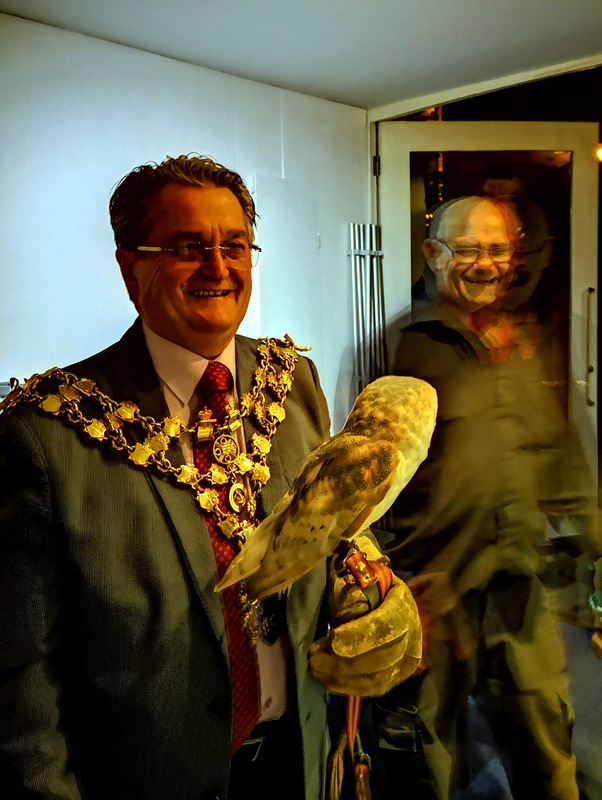 A huge thank you to Sarah, Robert, Fred and Geoff at the museum plus all the fantastic volunteers who helped out on the night and to Lorena from Red Barn Creative for helping to organise the event. 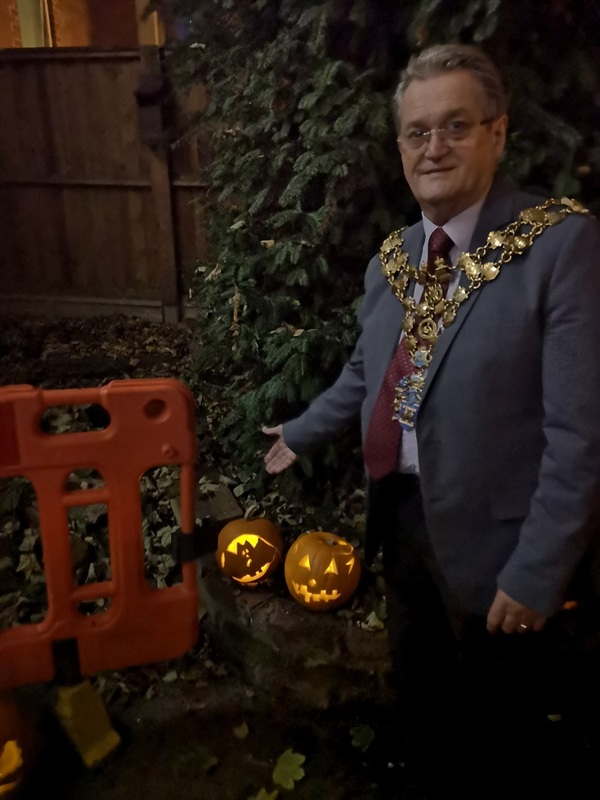 Thanks also to the Mayor and Mayoress for coming along and undertaking the very difficult job of chosing the winning pumpkin. 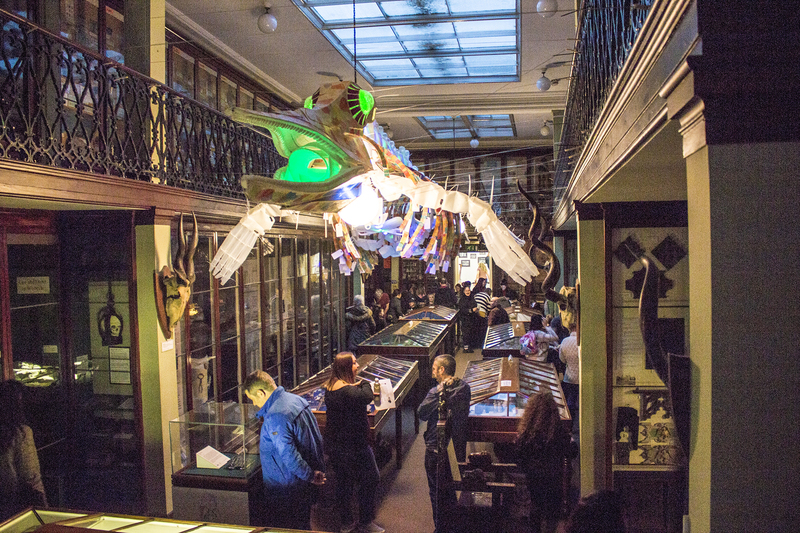 The High Street Project will be organising more Museums at Night events over the next 2 years – keep an eye out for more information..